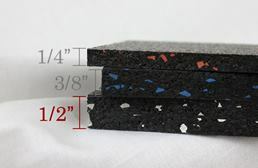 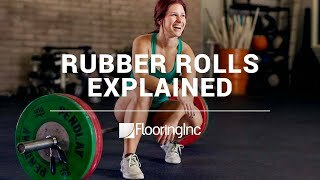 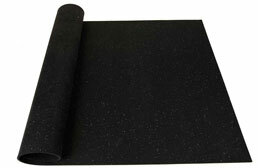 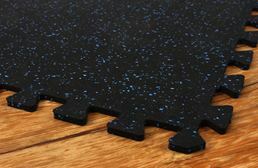 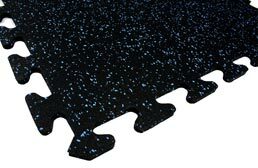 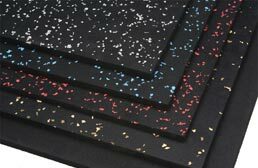 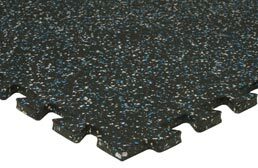 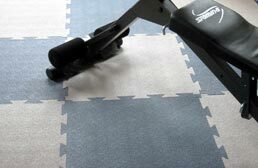 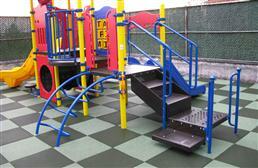 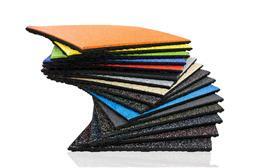 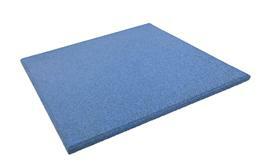 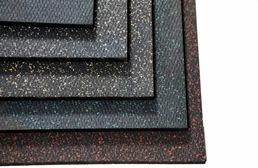 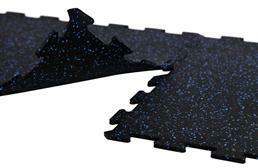 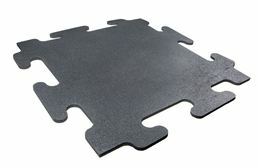 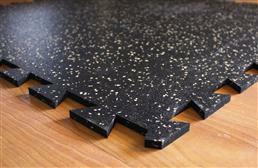 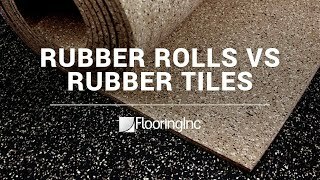 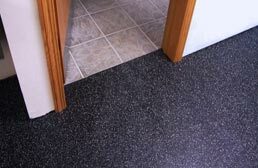 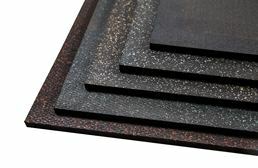 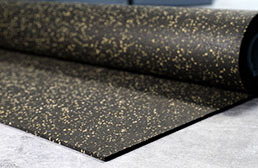 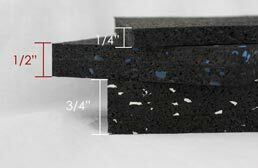 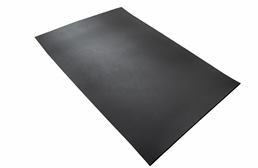 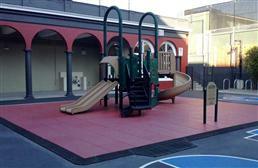 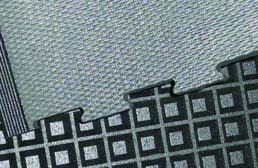 At FlooringInc, we offer rubber in many forms - rubber tiles, rubber rolls and rubber mats. 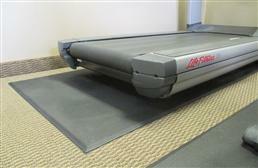 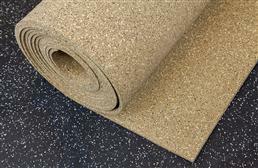 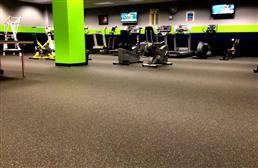 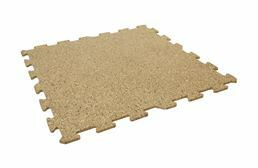 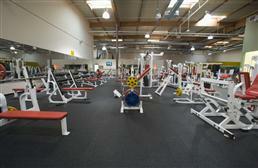 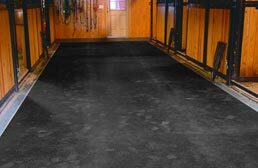 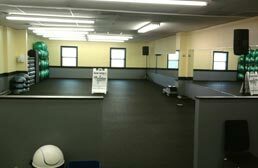 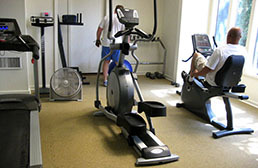 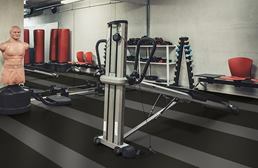 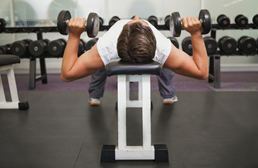 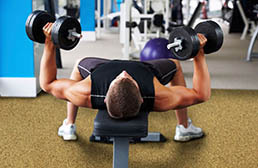 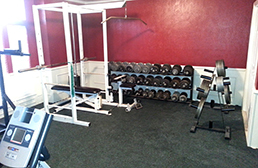 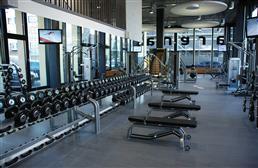 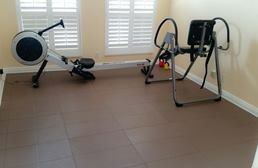 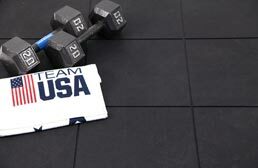 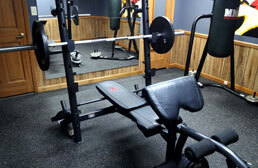 All of these can be used in varied capacities, but the main use for all of these is gym flooring. 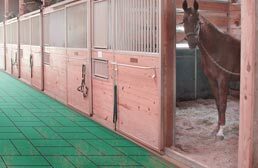 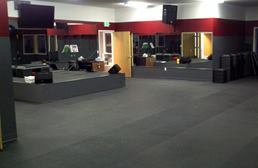 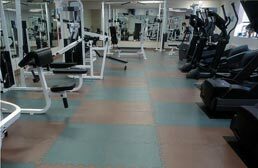 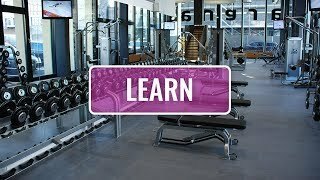 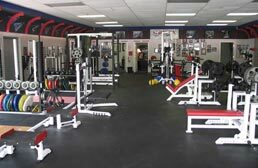 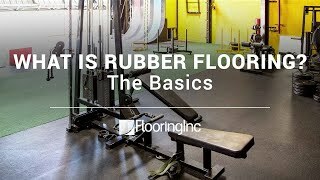 Whether you own the largest commercial gym in town or have a small garage gym, our rubber flooring will be the perfect floor for any and all types of exercises. 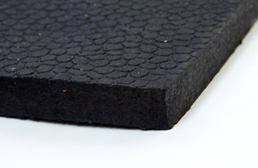 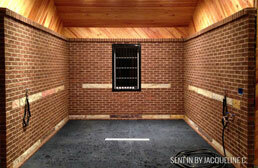 Most rubber flooring orders are shipped through FedEx Ground. 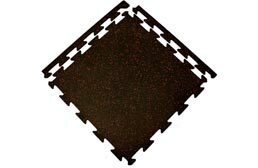 Some extremely heavy orders may ship via freight delivery. 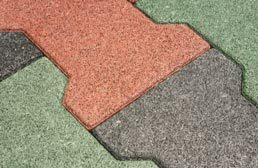 For more information on freight delivery, please contact one of our sales representatives to get the low down, as it varies on a case by case basis. 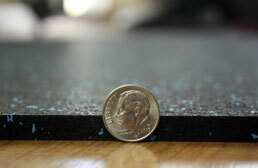 Don’t worry though - you will not be asked to take your new rubber flooring off the truck. 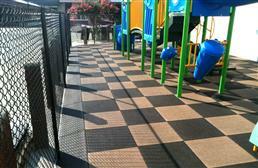 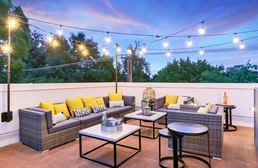 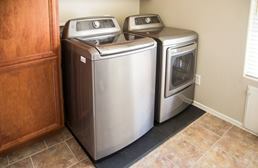 We cover the cost of lift-gate and curbside. 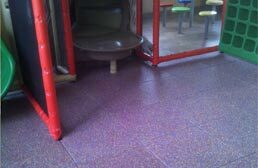 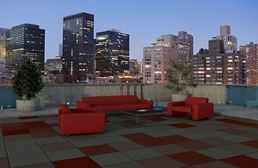 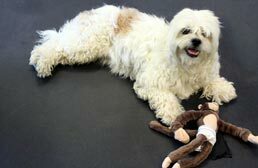 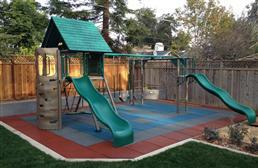 You are only responsible for getting the rubber flooring inside and enjoying it!